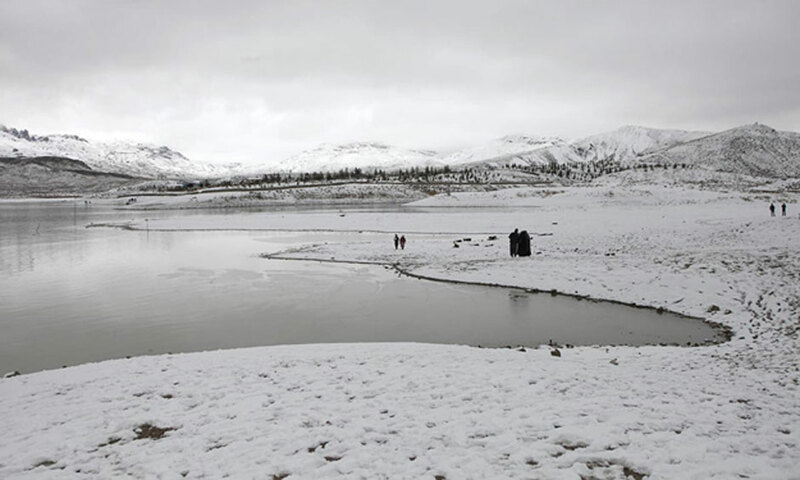 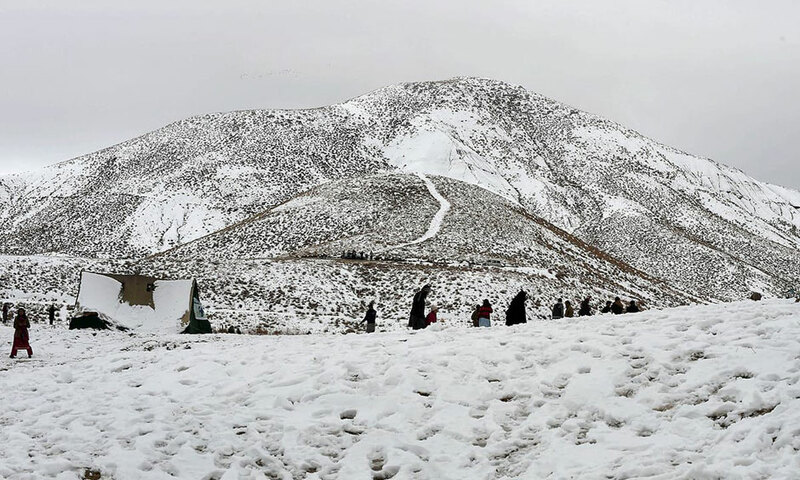 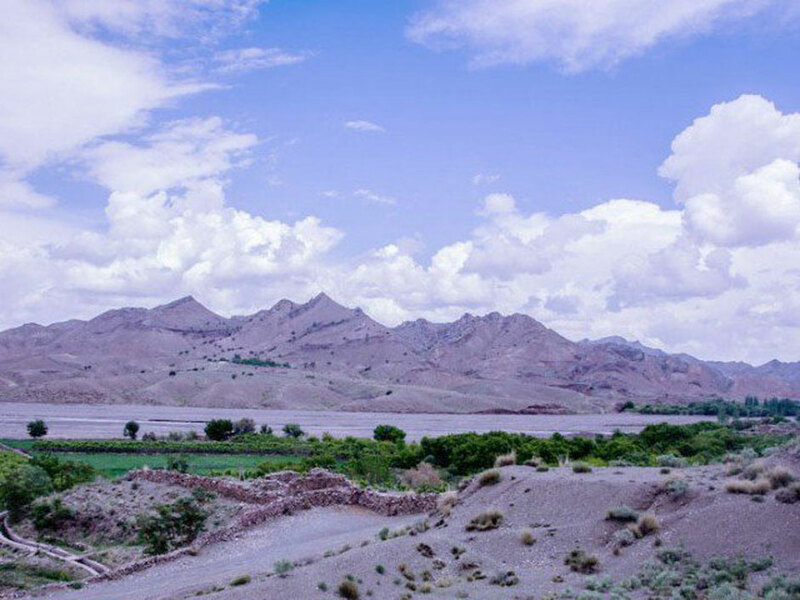 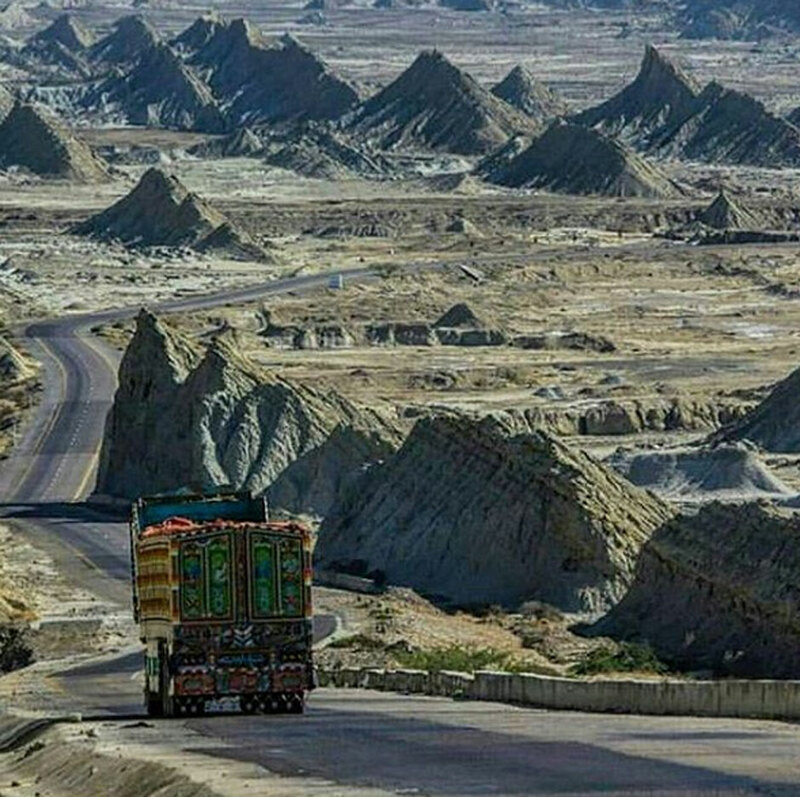 Raw, rugged and unseen, Balochistan needs to be seen to be believed. 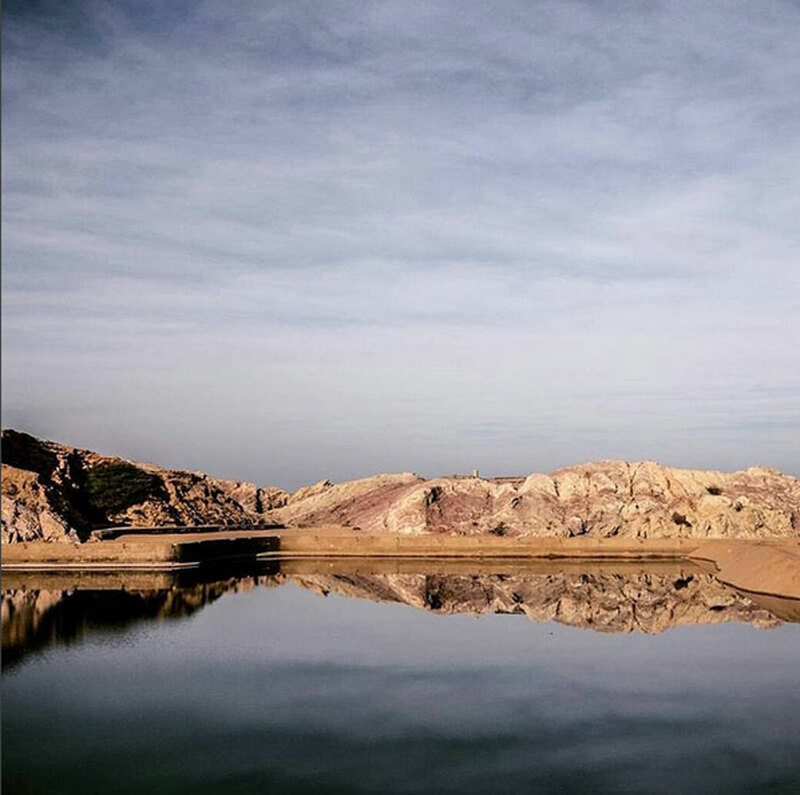 These pictures will lure you to a land, unaltered and untouched by modern hands. 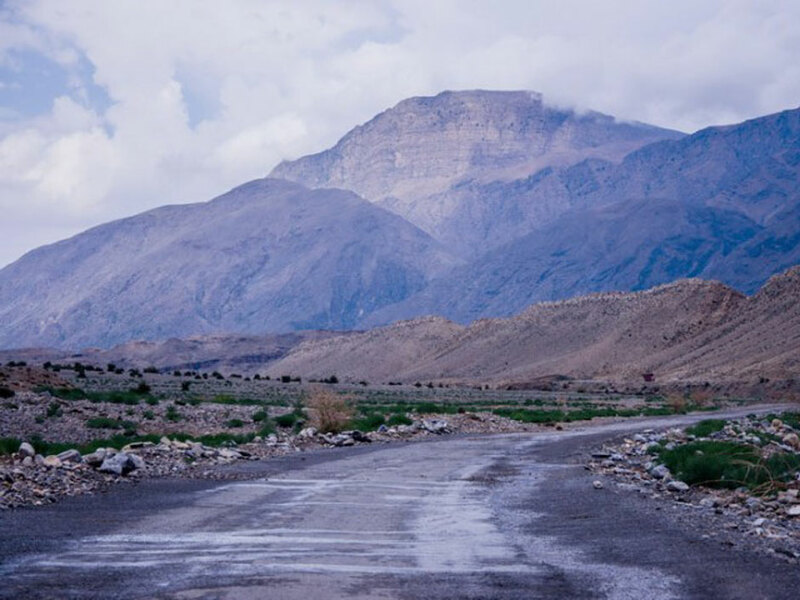 A land home to mountains, proud and formidable, with a beauty unlike anything you have ever seen before. 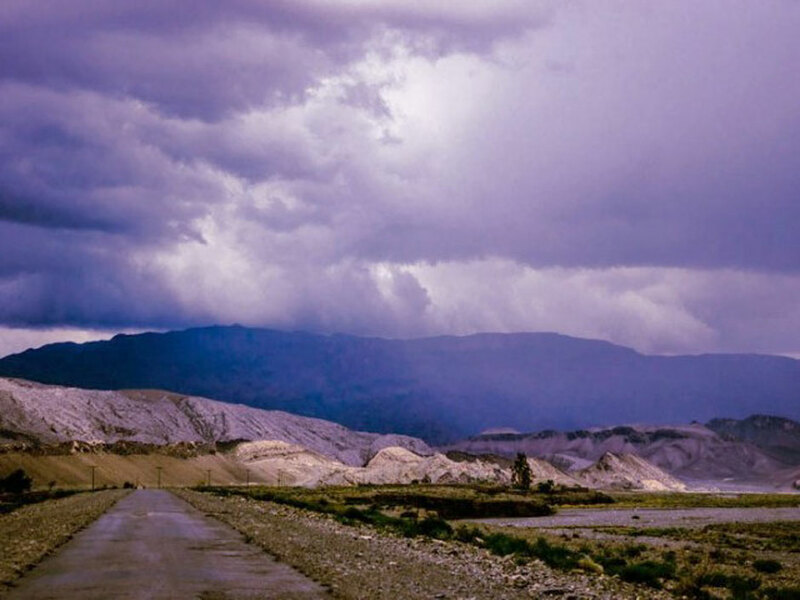 Much like its landscape, its people remain unconquered and unbent, but hospitable to a fault. 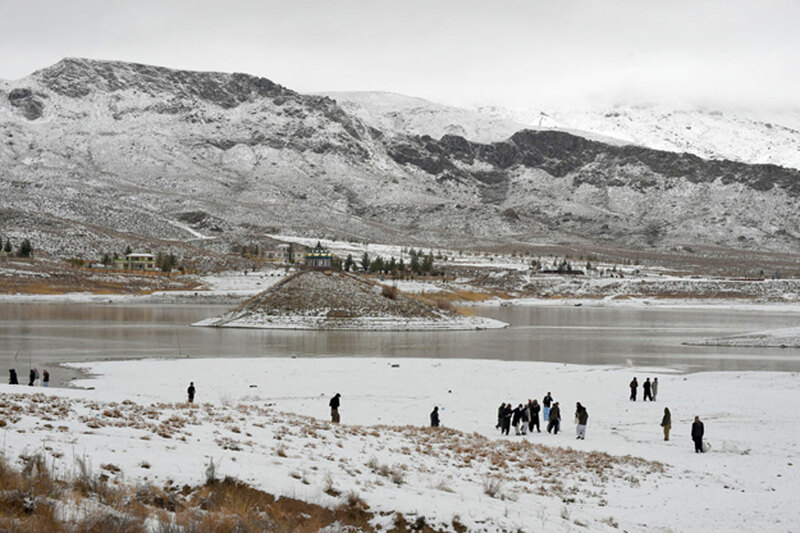 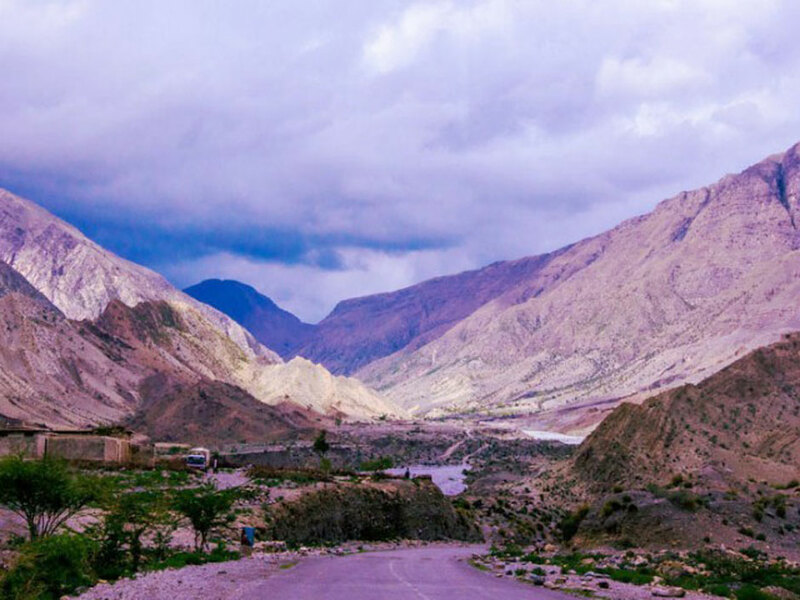 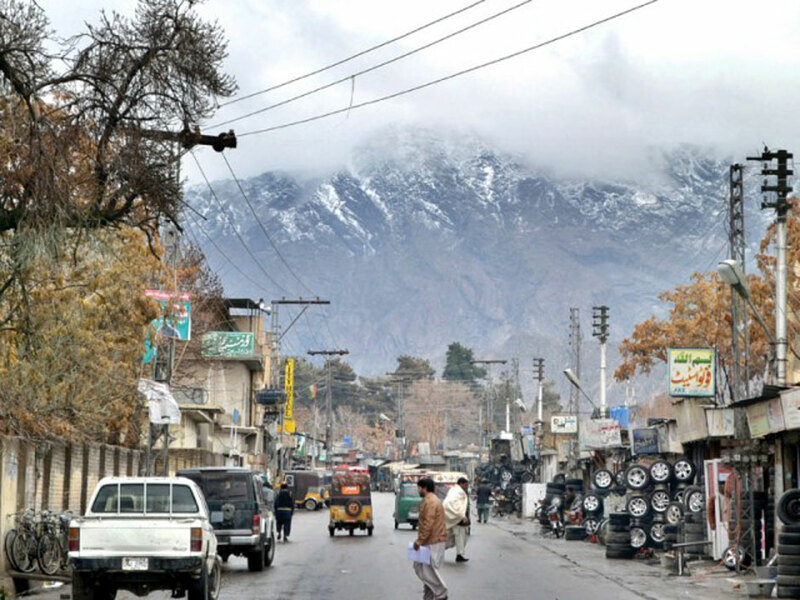 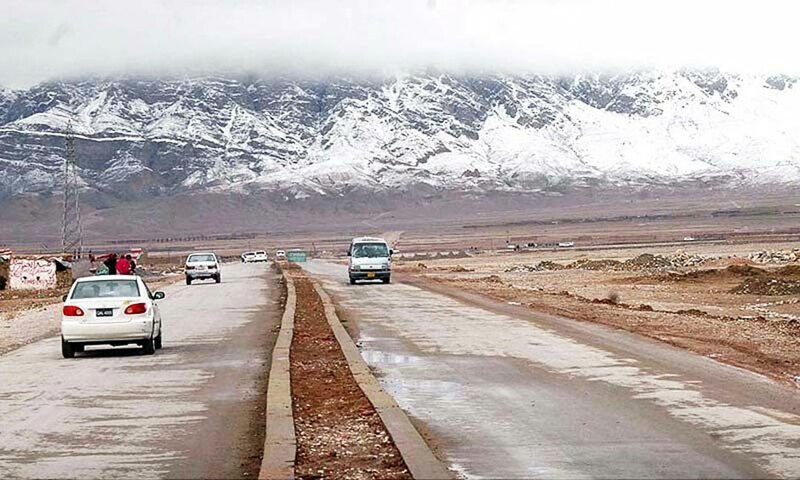 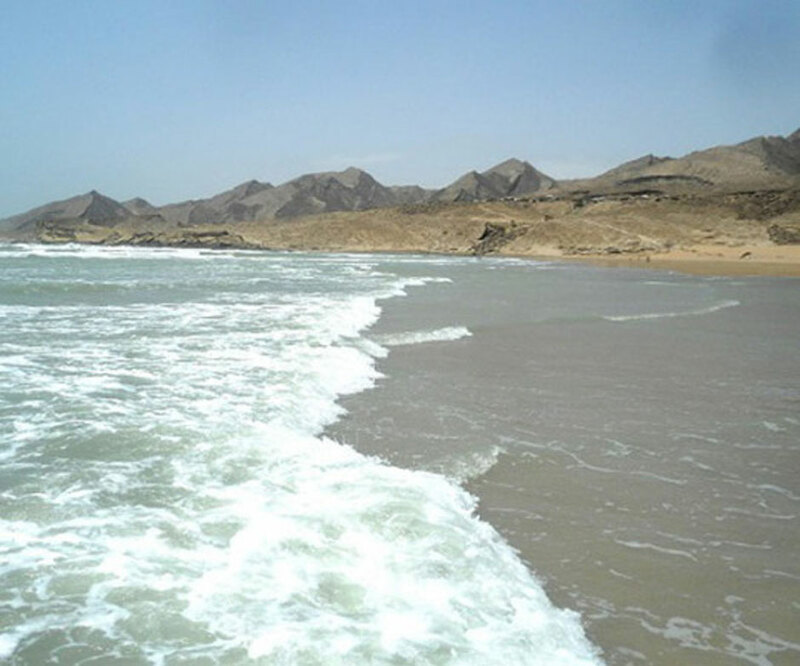 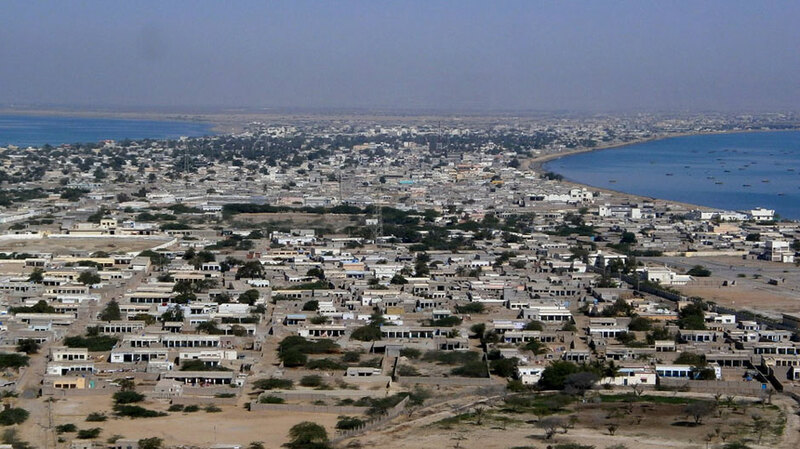 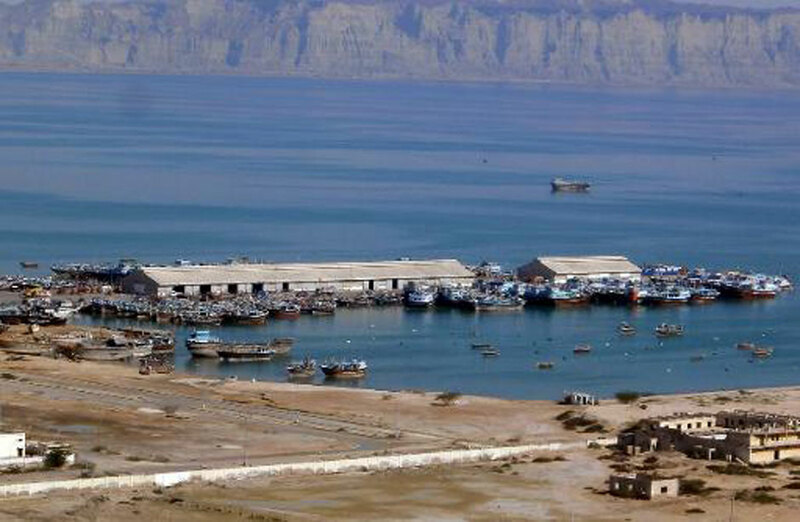 Often neglected by tourists, Balochistan gives a true taste of adventure and the great outdoors. 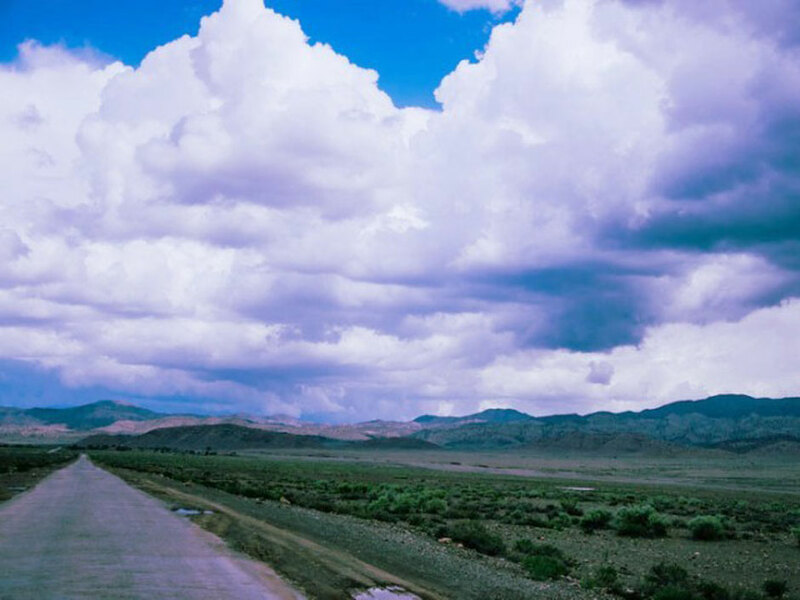 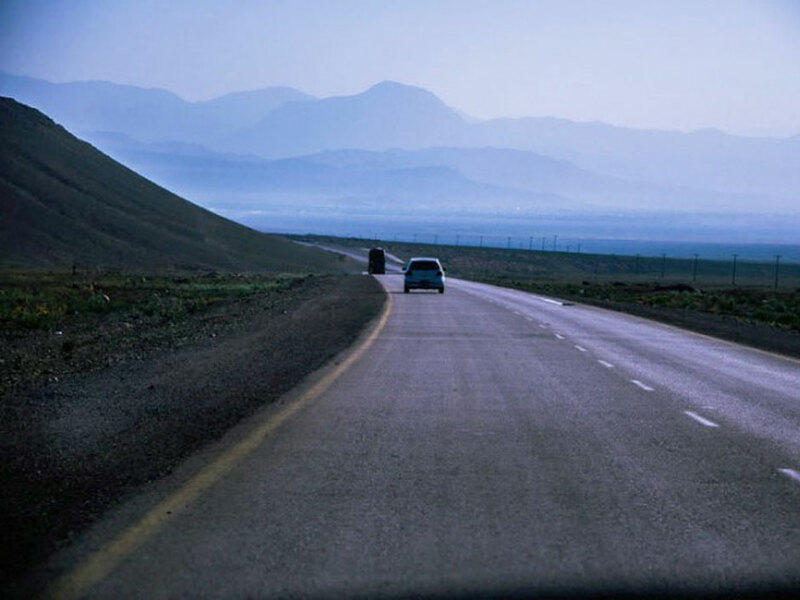 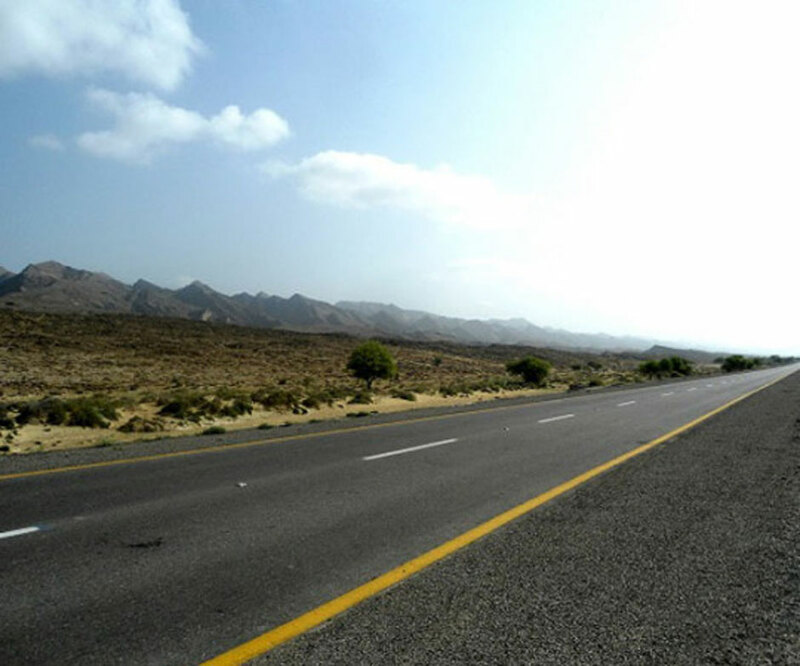 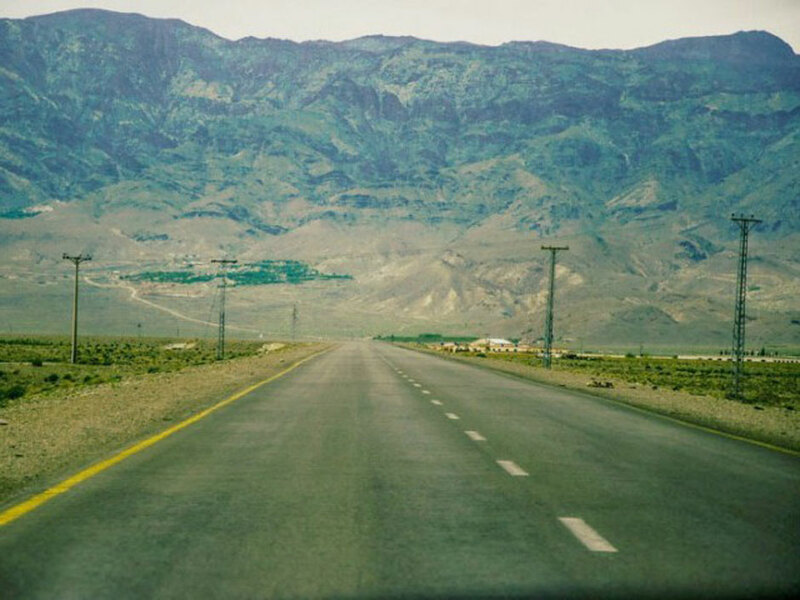 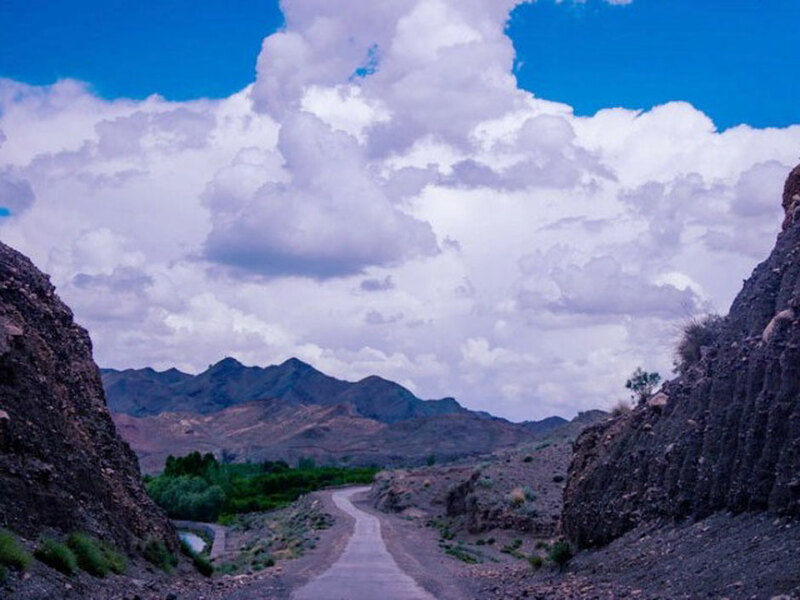 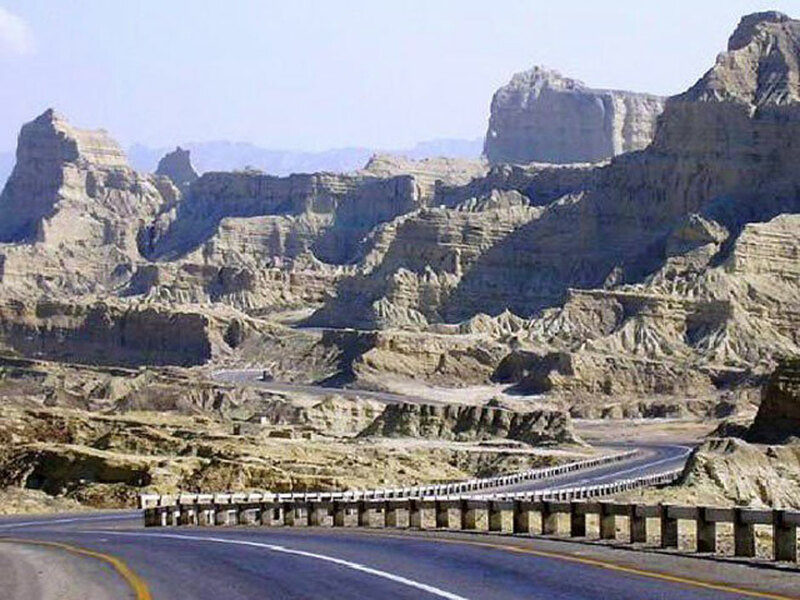 Take a road trip and you won’t help but fall in love with the land that is so dear to the Baloch.